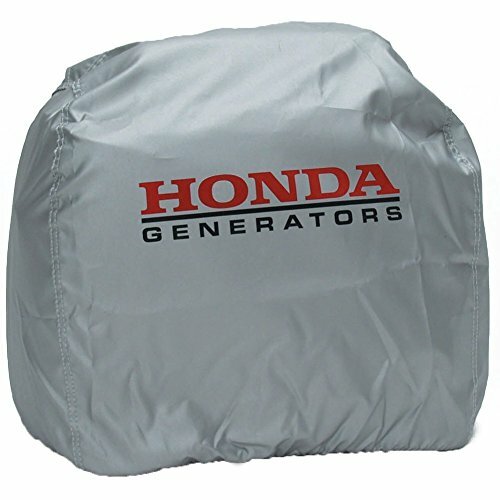 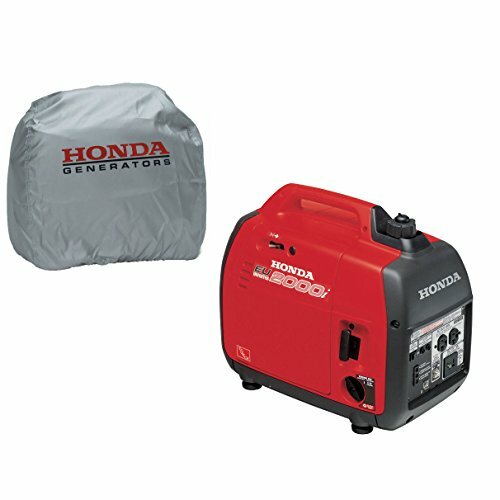 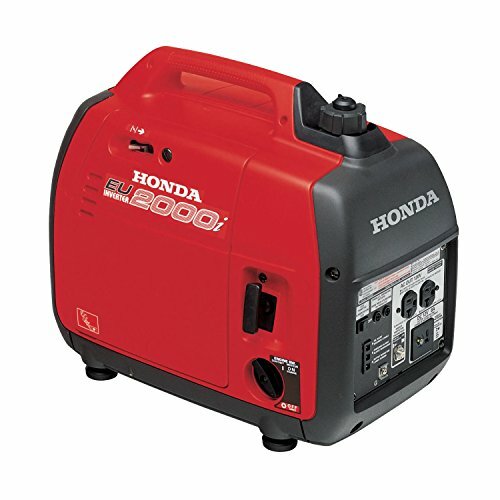 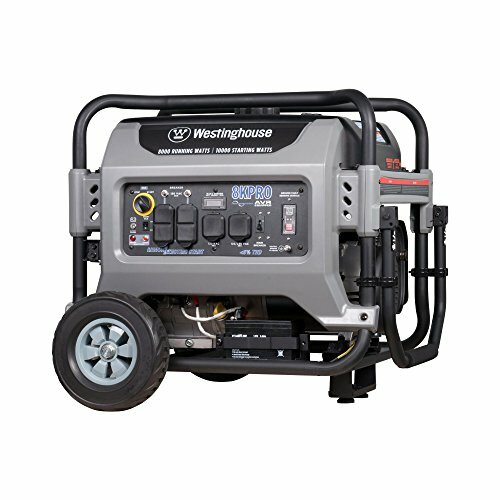 The Honda EU2000I1A1 2000 Watt Portable Generator comes with Outdoor Silver Storage Cover (Honda 08P57-Z07-00S). 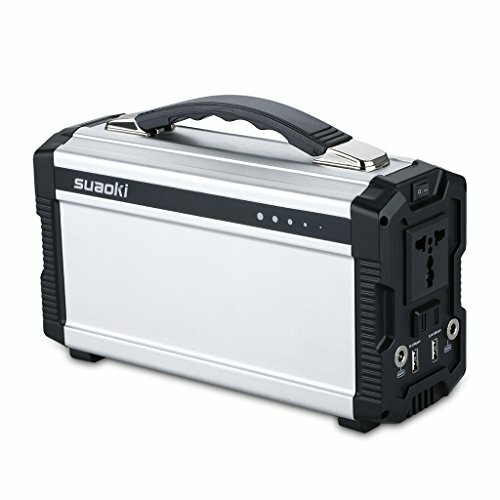 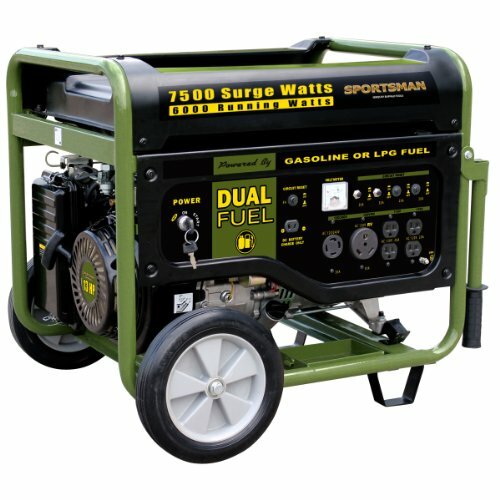 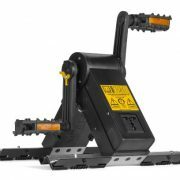 The EU2000i is super quiet, fuel efficient, and portable. 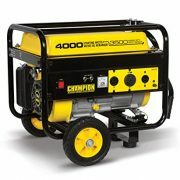 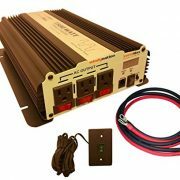 It can also power a laptop, fridge, freezer, or a CPAP machine for Sleep Apnea when you are camping or lose power.